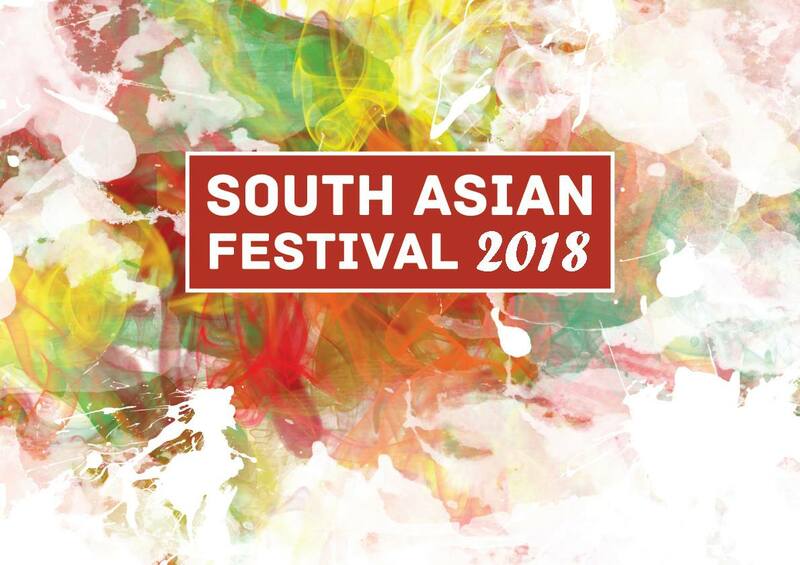 After a huge success in previous years South Asian Festival event at Birrarung Marr, we wish to welcome the New Year 1425 (2018) with passion and enthusiasm and celebrate our enviable culture in a truly quintessential style. This will also facilitate promoting the event to the South Asian audience who celebrate this significant event, tourists from all over the world, and attract them to a splendid display of South Asian culture. To us, it will offer a little corner of comfort and familiarity to indulge in the joys of being Bengali, at least this one time of the year. May this celebration spark our nostalgia and take us back, even if for a day, across the seas and oceans, to a greenery-fringed, shadow-laden abode of peace and tranquillity. And may the spirit linger for the rest of the year. Your presence and participation is our deep concern.